Flushed away…it’s the title of a hilarious collaboration between Aardman Animations and Dreamworks about an upper crust pet rat who gets flushed away down into the sewers of Kensington where all kinds of shenanigans are going on. The film, despite being released in 2006, still gets a laugh no matter how many times my kids watch it, but the recent news reports about the condition of the sewers in Britain, and consequently the state of the oceans and the beaches certainly didn’t make for laughing matter. It came as no surprise to read recently that the number of wet wipes being washed up on British beaches has more than doubled since 2014. The Marine Conservation Society have found this huge increase along with an increase in litter generally, and it’s a shocking inditement on people who continue to use these non-bio-degradable beauty wipes to clean their skin, babies’ bottoms or freshen their hands and then flush down their toilets. Most manufacturers do have ‘Do not flush’ warnings on the products, but it’s all about convenience and it seems that of the 920 million beauty wipes used in the UK every year a good number are still being flushed away. Rather than focus on encouraging people to add them to the waste bin – (these wipes can take up to five hundred years to break down in landfill) perhaps the discussion should be about not using them at all. 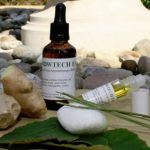 How much longer does it take to cleanse your face with a washable flannel or sponge, rather than simply flushing away and hoping for the best? Eco systems are affected and turtles can mistake plastic bags for jellyfish, wet wipes which are commonly made from polyester and contain traces of plastic also confuse turtles, marine life and seabirds, and they can cause blockages in sewers too, which can affect waterways when sewers overflow. It’s all super unnecessary! If we just go back to basics and think less of a quick fix disposable solution and more about the natural approach, we can probably save money, feel better and tick the eco box without trying too hard. 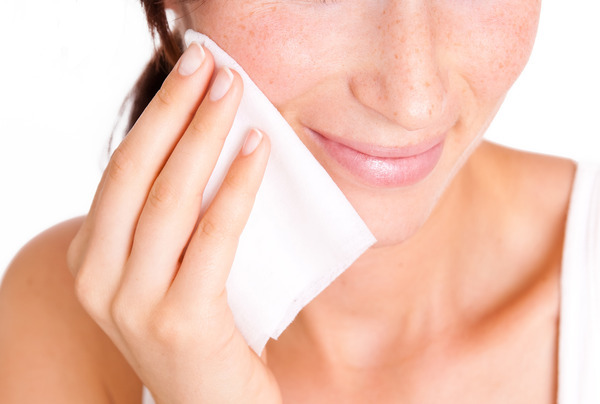 To start with, non-biodegradable wipes usually contain all manner of ingredients that aren’t especially kind to the skin, parabens, synthetic fragrances, foaming solutions and even formaldehyde releasing chemicals. 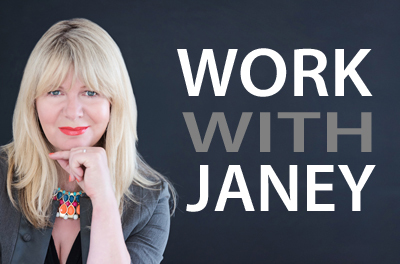 Granted they will remove felt tip pen from a wall (anyone with toddlers or young grandchildren will feel gratitude for that!) 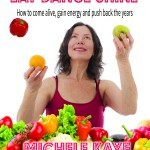 but just imagine the impact on your skin – the bodies’ largest organ. 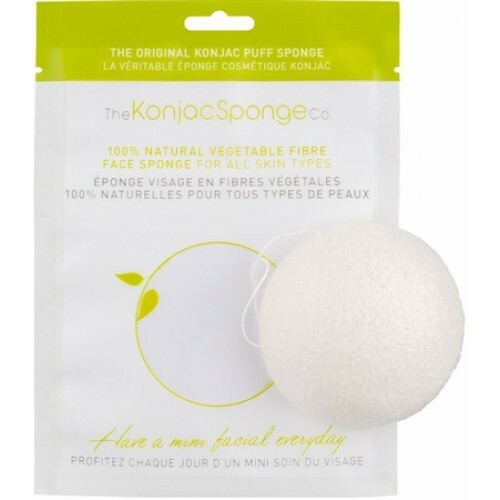 It’s far kinder to your skin and to the environment to use natural sponges such as The Konjac Sponge, they can gently remove makeup and cleanse and can be reused, when they start to disintegrate they will quickly biodegrade so there’s none of the landfill or waterways issue. Muslin cloths or old fashioned flannels work well too, you can clean your babies’ bottom with a cloth soaked in water and chamomile tea and honey solution (very gentle and soothing). You can also use good old fashioned soap and water. 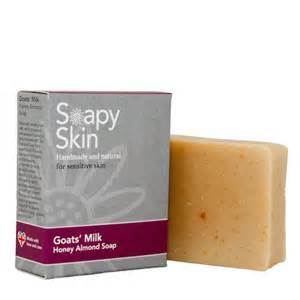 Go for a natural soap of course, such as Goats Milk Honey Almond soap from Soapy Skin which will cleanse effectively and nourish skin beautifully. 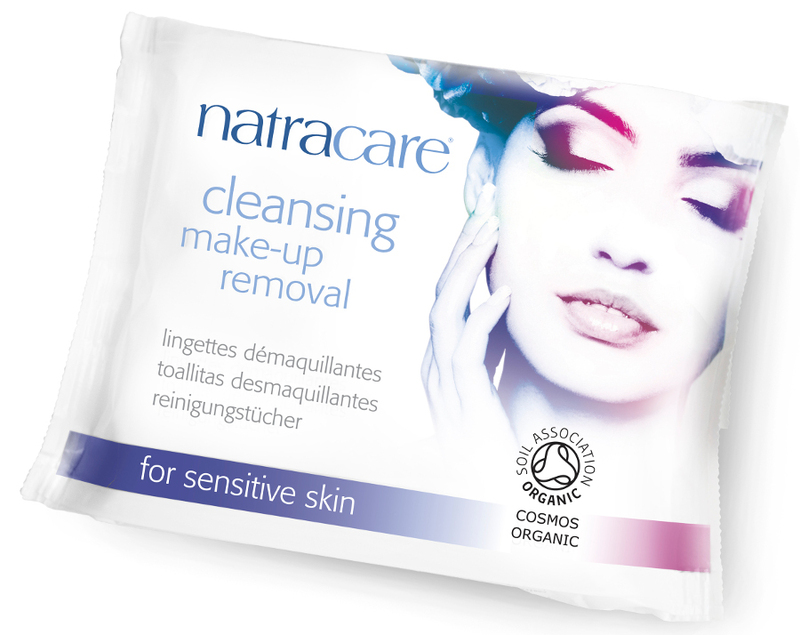 If you do want to use wipes try the natural ones from Natracare made from natural plant based ingredients, certified organic, 100% cotton baby wipes are infused with organic essential oils of chamomile, apricot and sweet almond oil as well as natural plant extracts, it’s a gentle formula, free from detergents such as sodium lauryl sulphate, parabens, SHG and other types of formaldehyde releasing preservatives. As for the toilet wipes, well that’s just a bridge too far, old fashioned loo roll has always done the job so why burden the eco system?